I found this font on a book cover on Amazon, and would love to use it for my next project. Unfortunately, even after extensive searching, I still cannot seem to locate it or find other examples of it. I would really appreciate it if anyone could let me know what it is. Thanks! 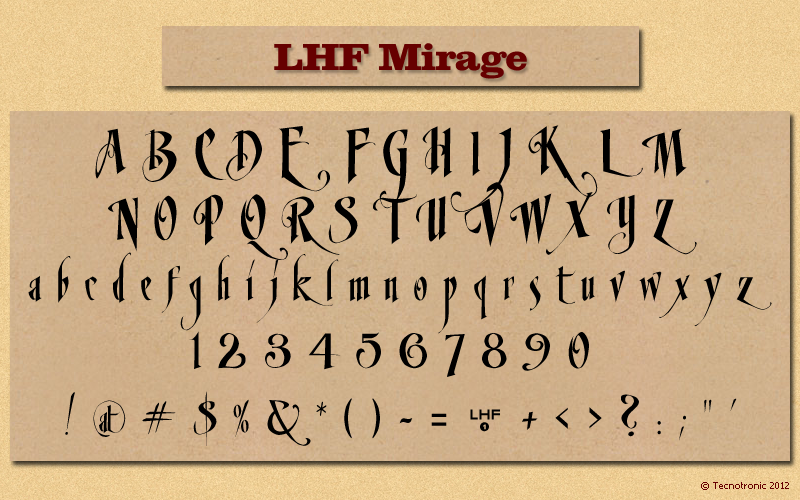 LHF Mirage by Chuck Davis.